It may only be October, but there’s no denying that Christmas is well and truly on its way. Whether you like to plan ahead, creating well-constructed lists with ideas for presents, budgets and gift wrap, or you’re a bit of a last minute panic buyer; you have to admit that finding that perfect present for someone you love leaves you with the best feeling. Seeing their face light up as they open a thoughtful gift almost outweighs the panic of finding said ‘perfect present’. With so many options these days, finding the right gift can be like finding a needle in a haystack. Should you buy online or in the shop? Do you get it customised? Should you buy something they need or something they want? For some, it’s the planning that brings joy. Thinking about what friends and family enjoy and trawling the shops to find that perfect gift. For other ‘planners’ they’ve already had their eye on something since June and bask in the glory of knowing they’ve got the right present. And then there are those who wonder around, seemingly without any idea of what to buy and yet when they see ‘the one’ they know it’s right. Some prefer giving useful gifts filled with practicality; some prefer to take a humorous approach, while others revel in the delight of sharing experiences rather than material gifts with their loved ones. Whatever the gift, for many of us, the joy of gift giving comes from the reactions our presents evoke. The excitement of giving often comes from seeing your loved ones eyes light up and smile widen as they unwrap a well thought out present. If you’ve chosen well, you might even get a little scream of delight – that’s the true joy of giving! Here at the Devonshire Spa, we have something for everyone. 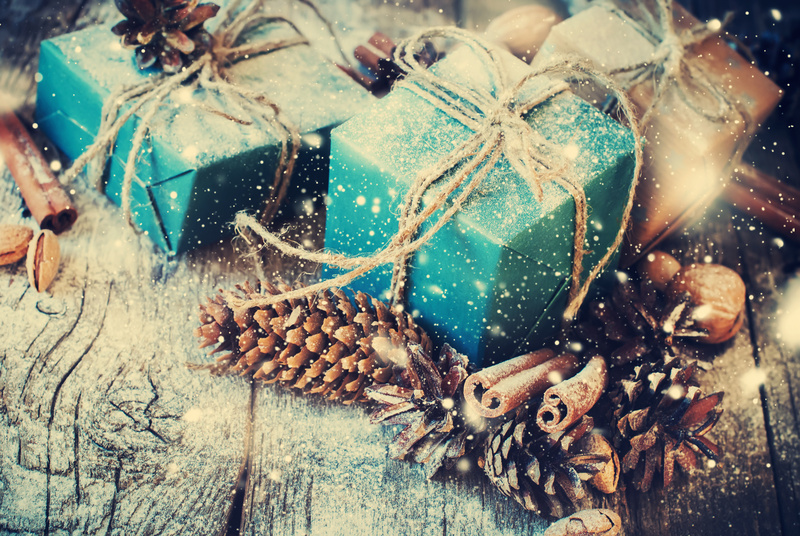 From our seasonal offers and spa pamper packages, to specially selected cosmetics, you’re guaranteed to find the perfect present to make someone’s Christmas. On Thursday 1st November we’re hosting a special Christmas event at the Devonshire Spa. With festive gift sets, free taster sessions and fabulous spa offers available to buy on the night, you’re sure to find the perfect gift for someone you love. Entry is free, so join us from 6pm – 8:30pm for the prefect Christmas preparation. For more information on the gifts and experiences available at the Devonshire Spa, call us on 01298 338 408.